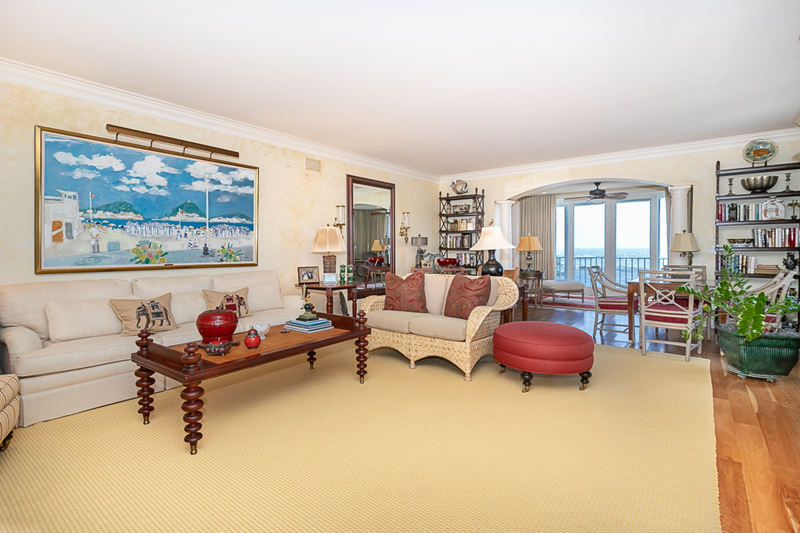 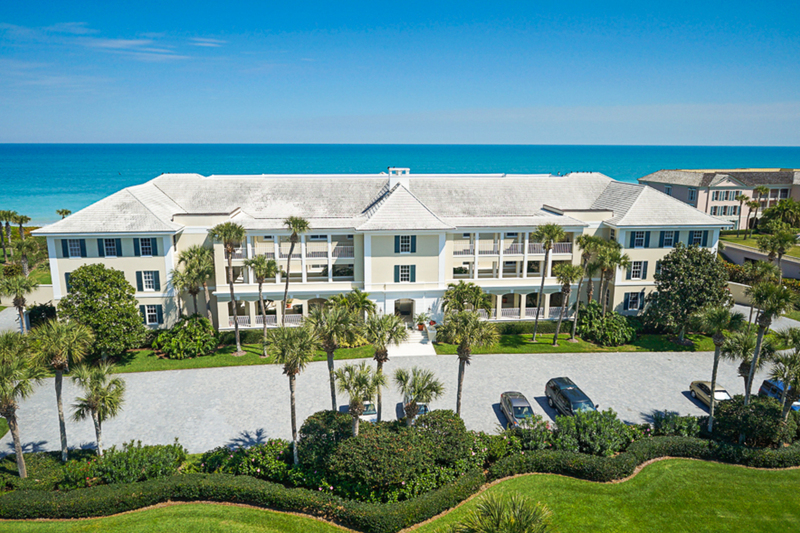 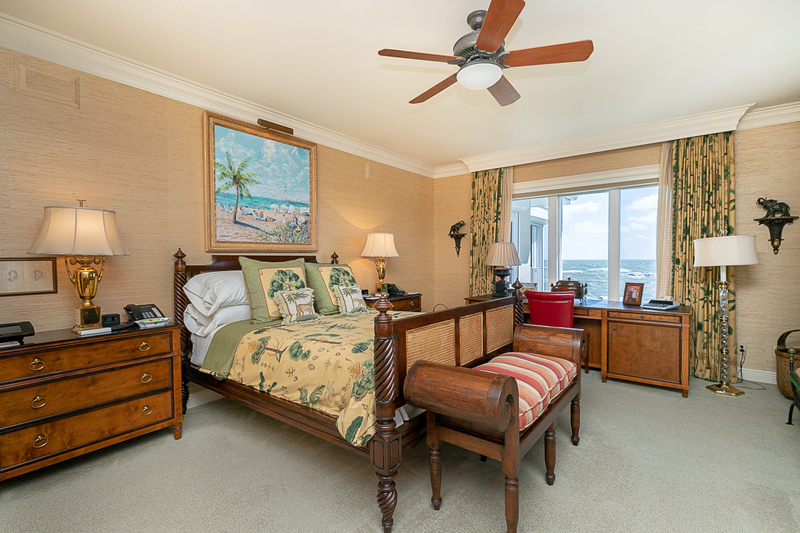 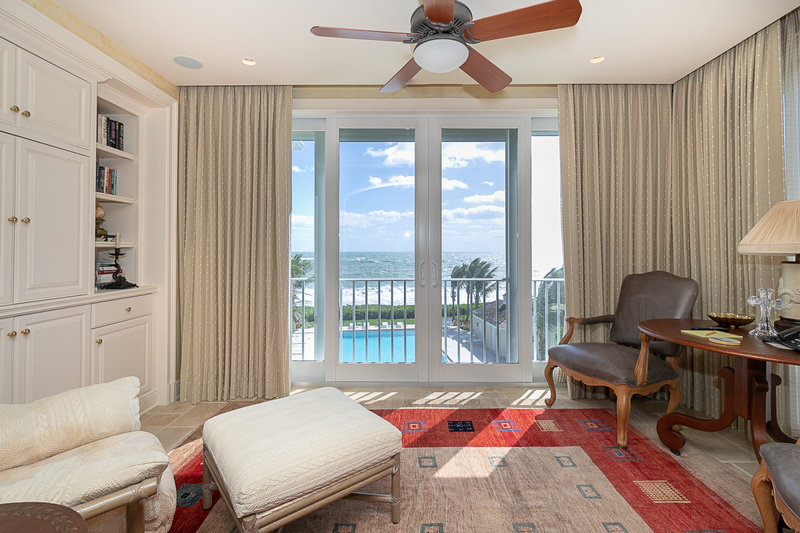 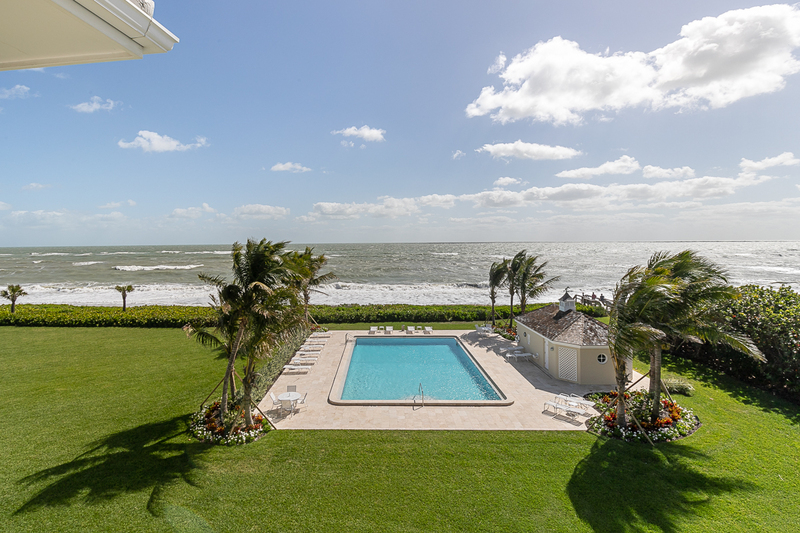 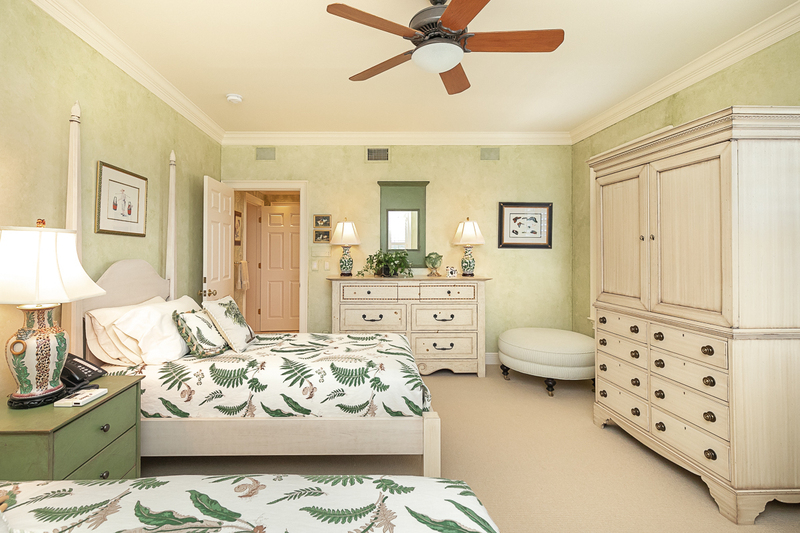 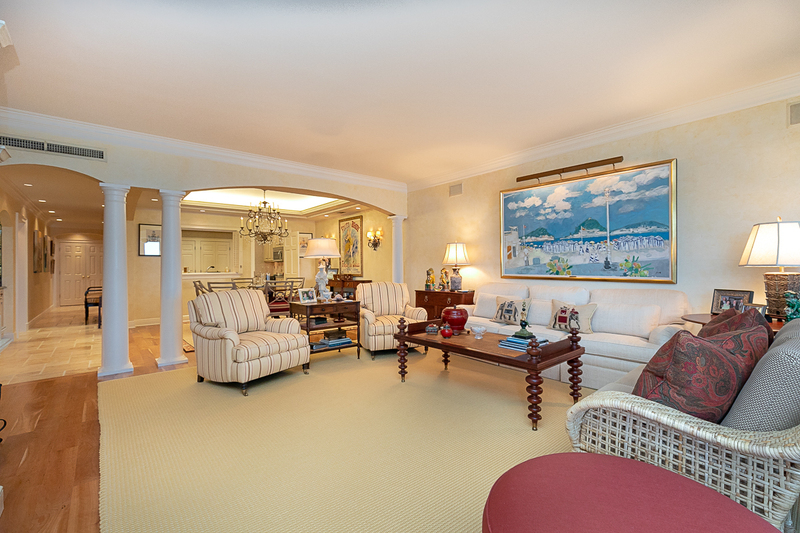 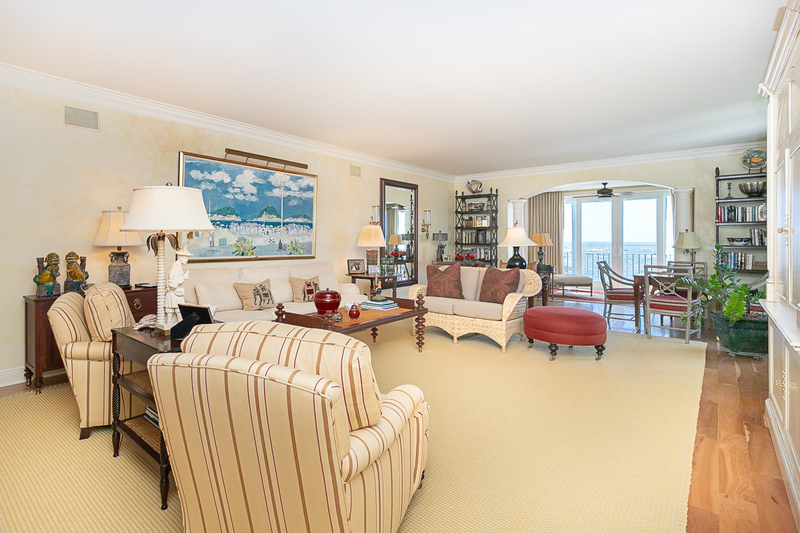 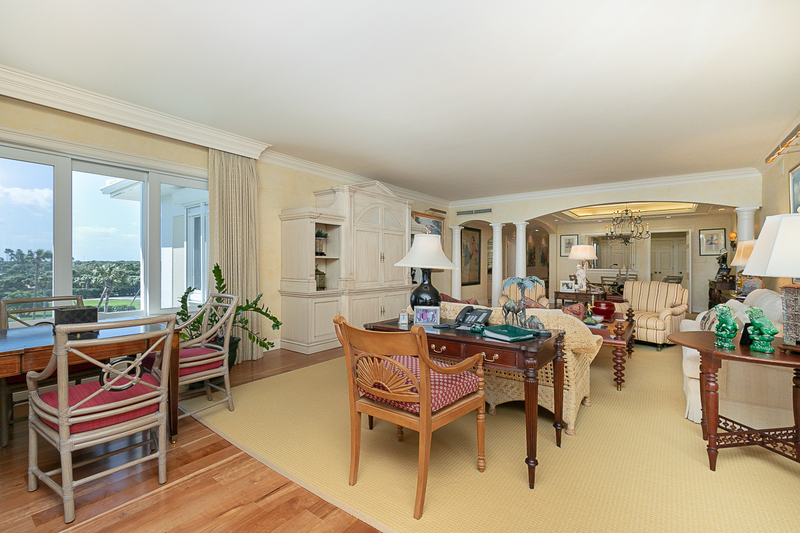 Located in one of the largest oceanfront condominiums in John’s Island, this exquisite, updated 3BR/3BA residence features a spacious 2,600± SF floor plan. 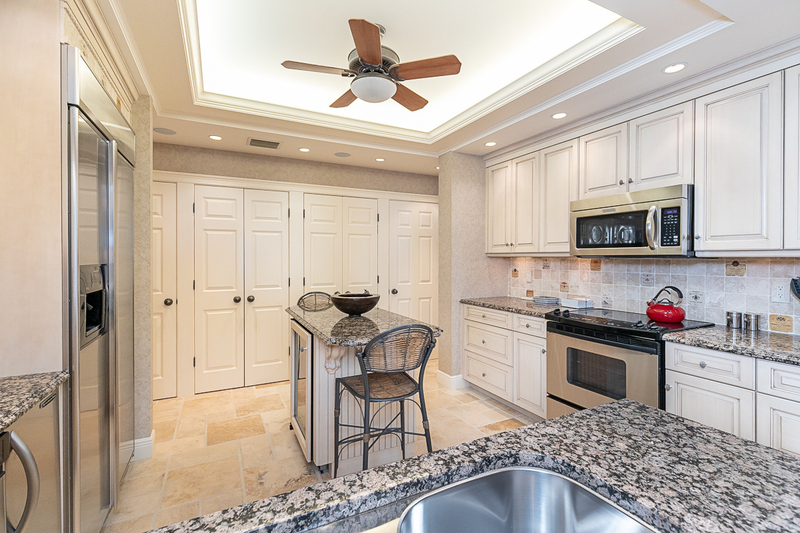 An enclosed seaside lanai and luxurious oceanfront master suite play host to blissful views, while a gourmet island kitchen features finely-crafted cabinetry, marble countertops and premium appliances to make a statement. 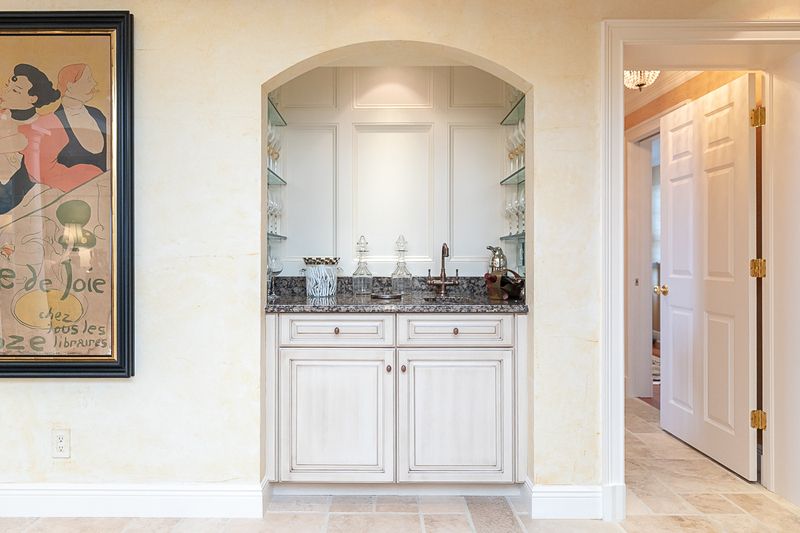 Integrated with a Crestron smart home system and state-of-the-art automated lighting, the home adds a touch of simplicity to everyday living. 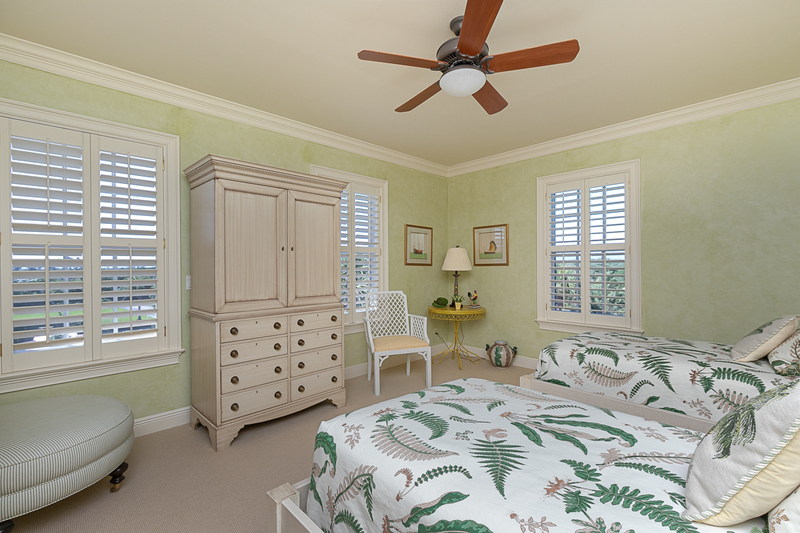 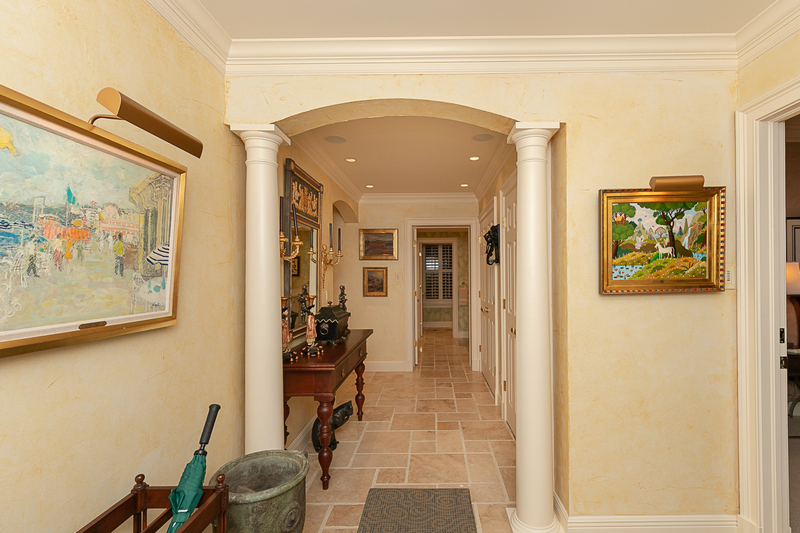 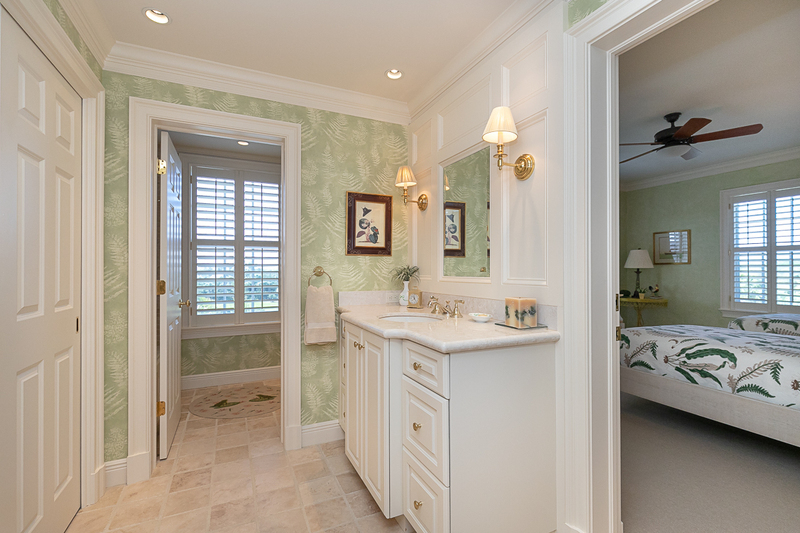 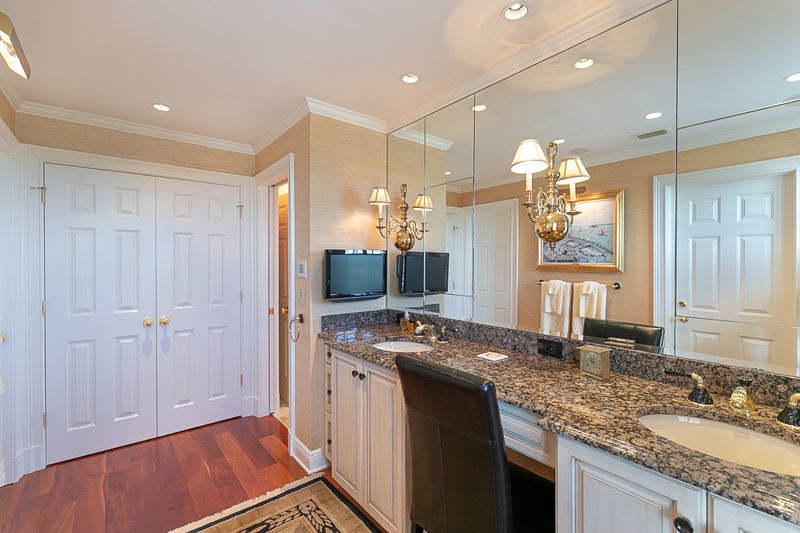 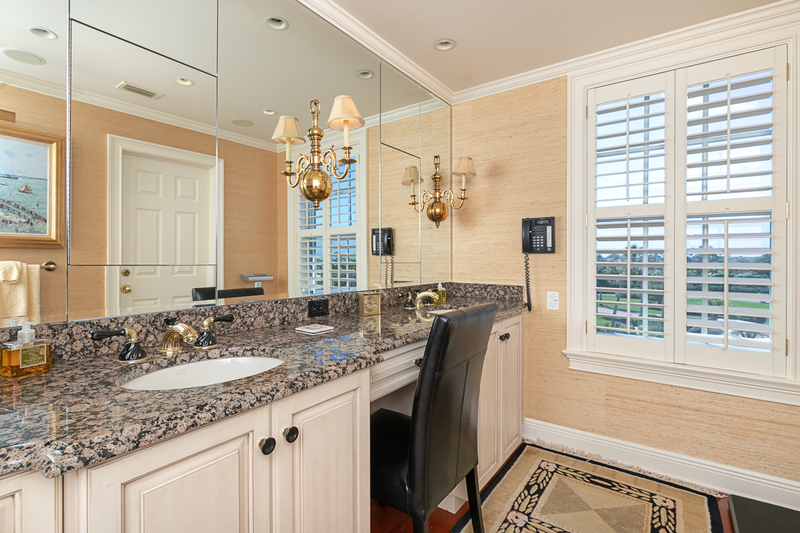 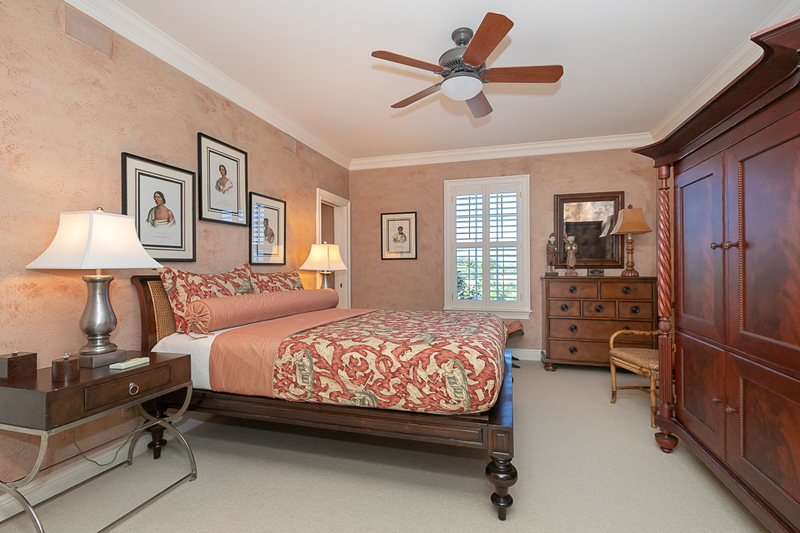 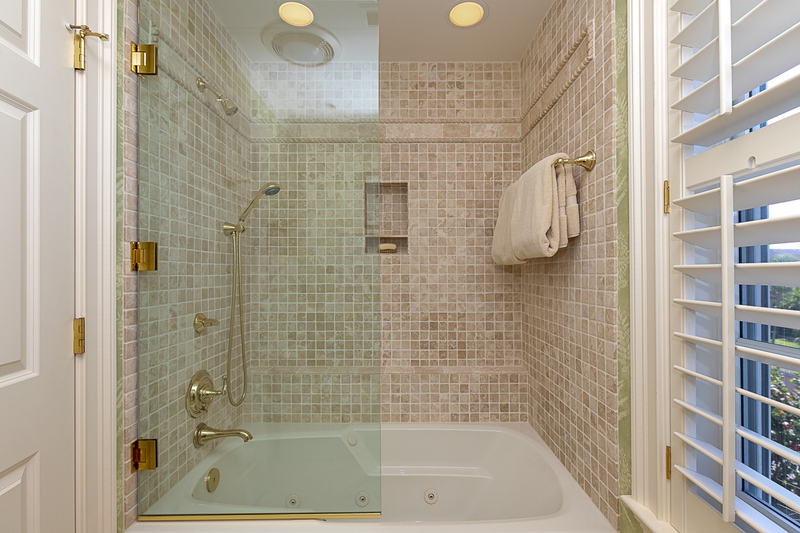 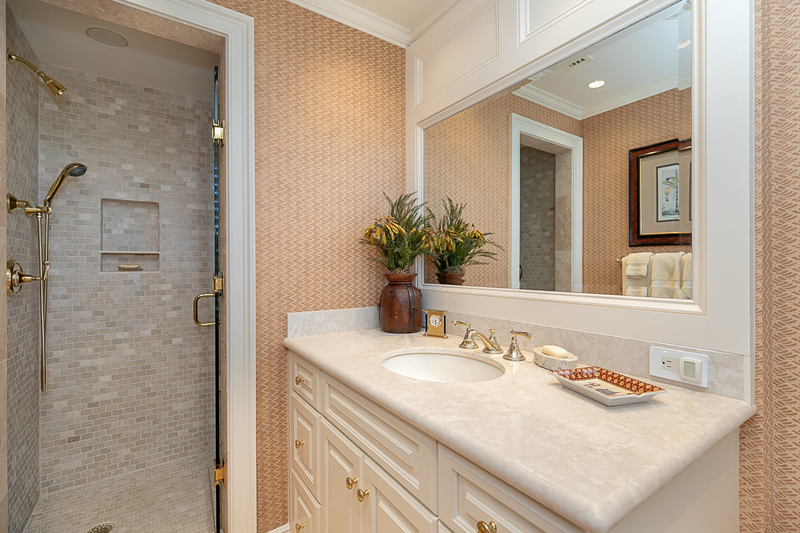 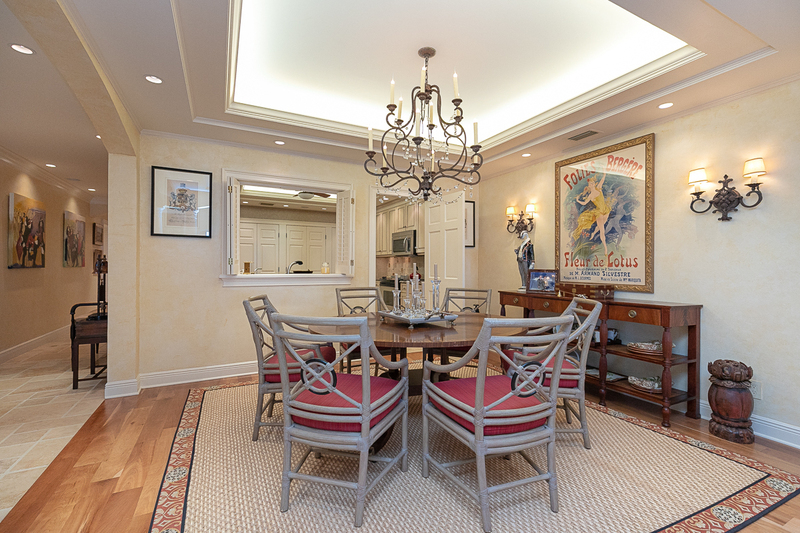 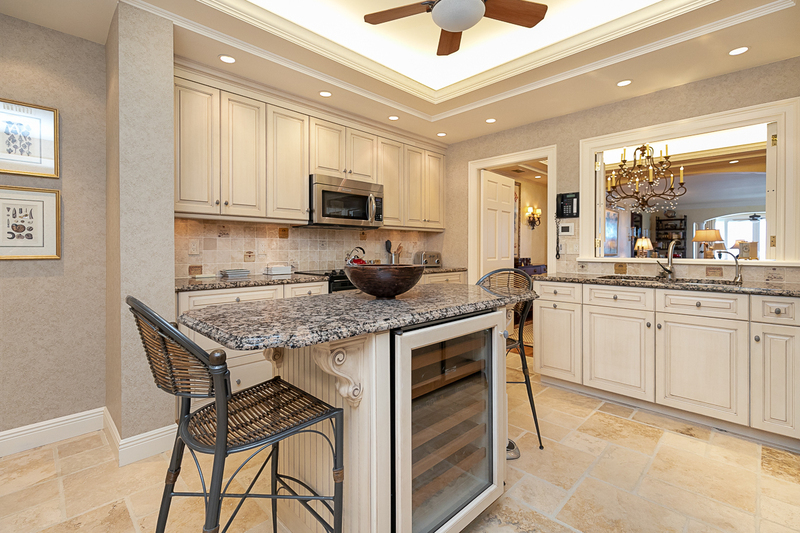 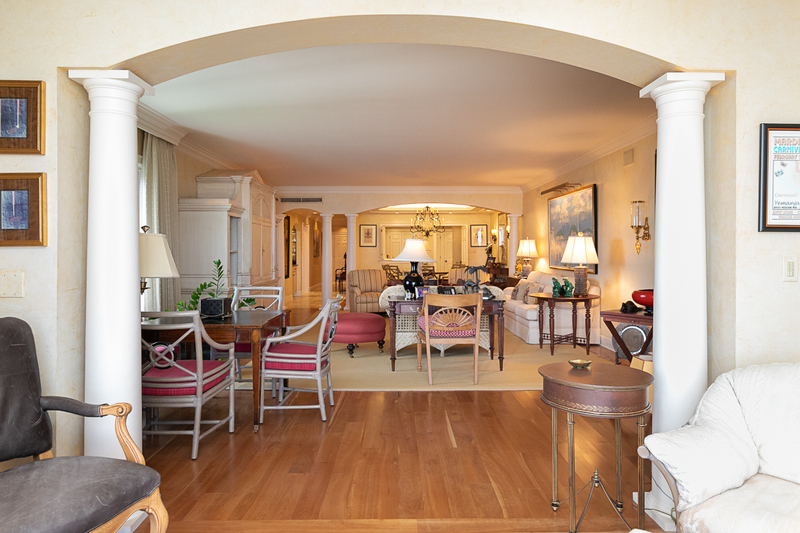 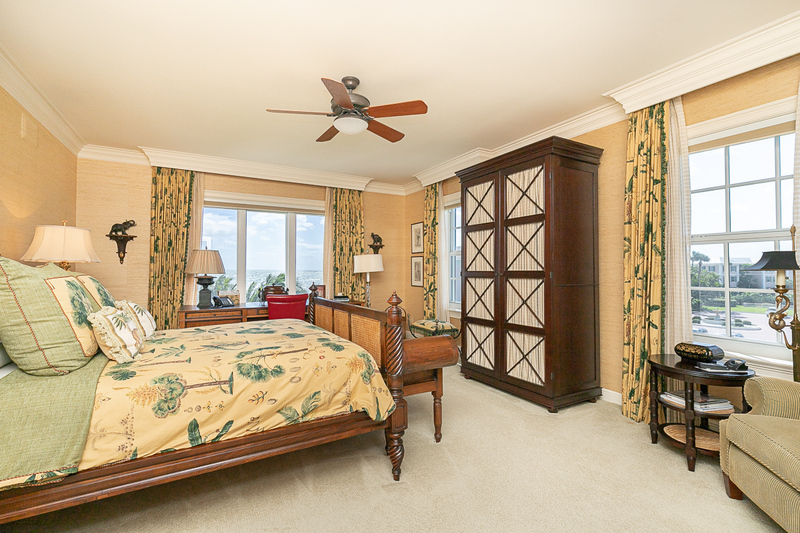 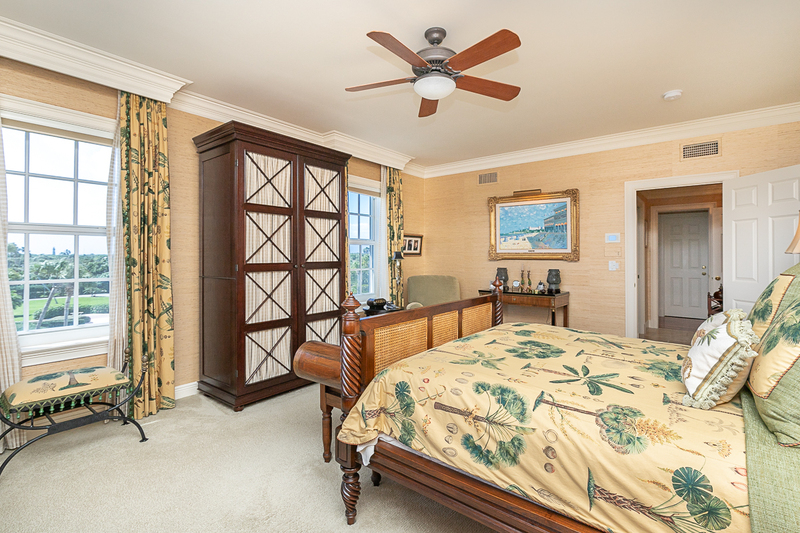 Custom finishes mark each room, highlighted by distinct architectural detailing, French pattern marble & wood flooring. 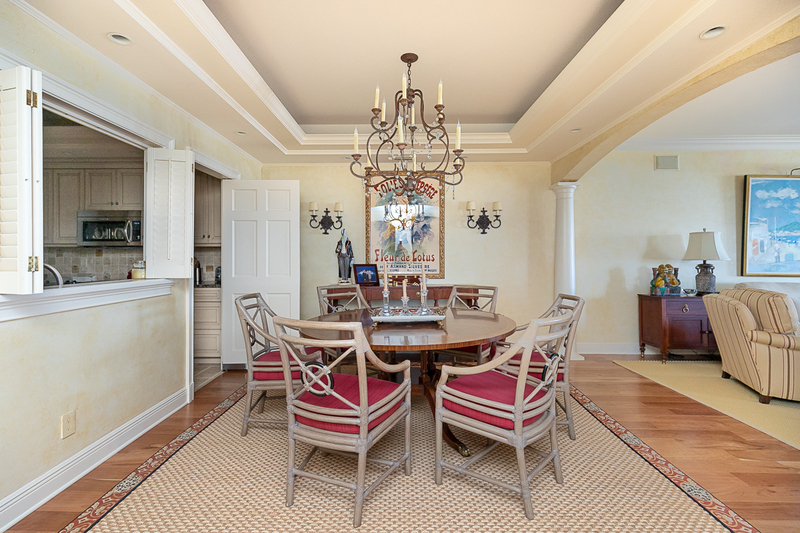 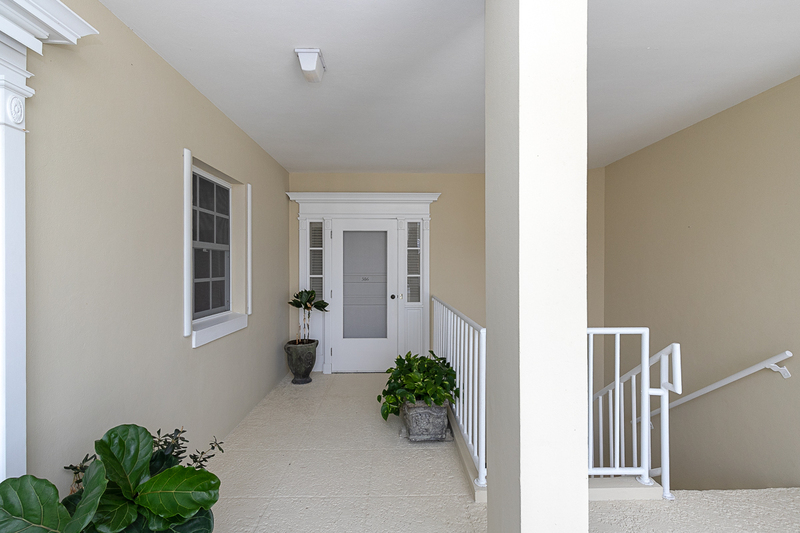 A formal dining area, comfortable guest accommodations, two underground parking spaces, hurricane shutters and private pool & beach access complete the picture. 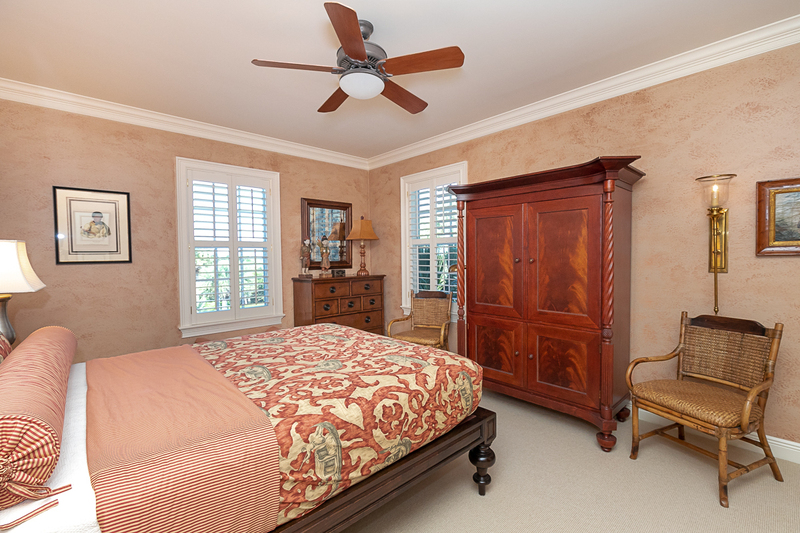 What is 19 + 2?